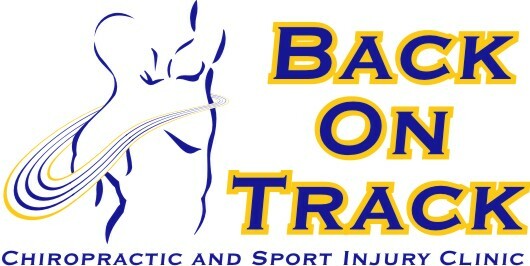 Massage Therapy - Welcome to Back On Track! Whether you need a moment of relxation, relief from chonic pain, or to have muscle tension released, a therapeutic massage can enhance your overall sense of emotional and physical well-being, as well as your quality of life. Regular massage therapy benefits people of all ages and can be used in the treatment of both acute and chronic stages of conditions. For elite athletes, the strength of massage therapy in minimizing the risk of injury cannot be overlooked.